Few events are as devastating as the trauma caused by a fire. Although we primarily think of the damage flames can bring about to a structure, there are other concerns. The smoke from a fire can be extremely difficult to remove and presents a challenge to properly remove the odor. 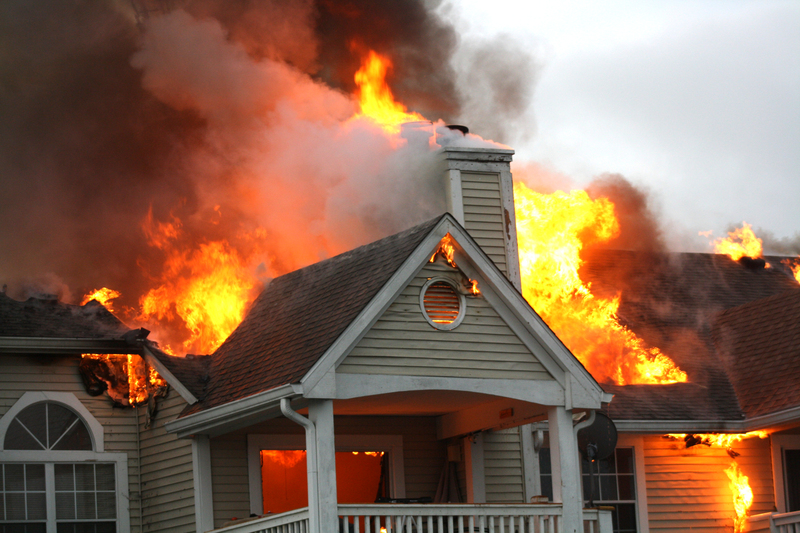 When confronted with fire and smoke damage, contact Triad to handle your restoration needs. It takes a high skill level and experience to properly restore a structure from the damage caused by a fire. The Triad team has the skills & training, experience and specialty equipment to quickly and efficiently restore fire damaged structures to their pre-loss condition. We will work closely with your insurance carrier throughout the process, assisting with the evaluation of damage and creating a plan for the rebuilding process. Our professional team is trained in repairing all structural damage caused by fire, and the cleaning processes required to properly remove smoke, soot & odor from both your home or business and your personal property. Our expert team can quickly and efficiently complete all aspects of your fire damage restoration project. Regardless of if the fire just happened and you need emergency board up or if you are just searching for the right vendor to rebuild your property, please call us today for a free consultation.